I still remember looking at the receipt of my first grocery store run: $125.42. I was in shock. How was I, a broke college student, possibly going to afford grocery shopping? I was so tempted to return all of my food and buy mac and cheese and ramen in bulk thinking that those were cheaper alternatives than the quinoa and brown rice I had in my shopping bags. However, with some good planning and bargain shopping, I now spend about $25 on grocery bills buying healthy, nutrient-rich food! I recently bought way too much milk and ended up throwing most of it away because it had turned sour. When I realized I could get a pint size for cheaper, I was all over the idea! It was only 99 cents and it was the perfect size. Invest in some Tupperware that you can store foods in. This will keep you from wasting food. I recently got two bottles of great salad dressing for the price of one. You will end up buying way too much food and splurging on things you wouldn’t normally buy. If you wander aimlessly, throwing random things into your cart, you will end up spending way more than you want to. They often push the least fresh items to the front. Don’t be afraid to dig a little and get that extra week of freshness. I always save around $20 per grocery bill just doing this. If you go to the store with 3 or 4 meals that you want to make, you will save money simply by buying only the ingredients you need. My Pinterest board, College: Cooking for One, has some great recipes and money saving tips that you can check out. Oatmeal – You can get a good size container for under $2. My favorite breakfast is a bowl of oatmeal (you can easily make it in the microwave), with a dash of milk and some honey. Brown Rice, Whole Wheat Pasta, Quinoa – If you buy these grains in bulk, you can usually get them for good prices. I love to cook up a lot of all three during the weekends for easy, quick meals during the week. I recently made this Greek Quinoa bowl and it was incredibly easy and delicious! Baby Carrots – For a small bag, you are looking to spend less than $2. These make a great snack and are easy to eat on the go. Popcorn (unpopped bags) – It is SO much cheaper to buy unpopped popcorn that the bags of the already popped stuff. This also makes a great snack. Apples – These are my personal favorite fruits to buy because they stay fresh for so long. Even if you forget about them in the depths of your fridge, they will likely still be okay to eat. You can dip them in peanut or almond butter for some extra protein. 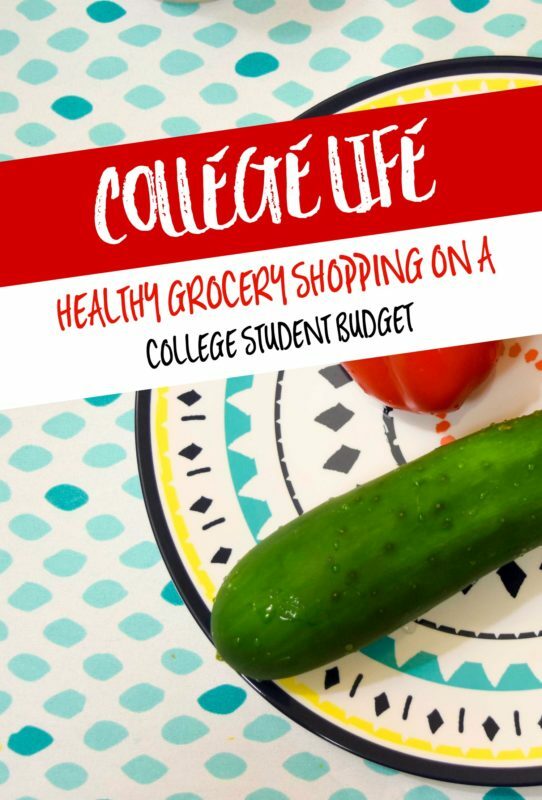 Remember, it isn’t hard to eat healthy foods on a college budget! With a little planning and a lot of determination, it is definitely possible. What are your favorite ways to save money while grocery shopping? 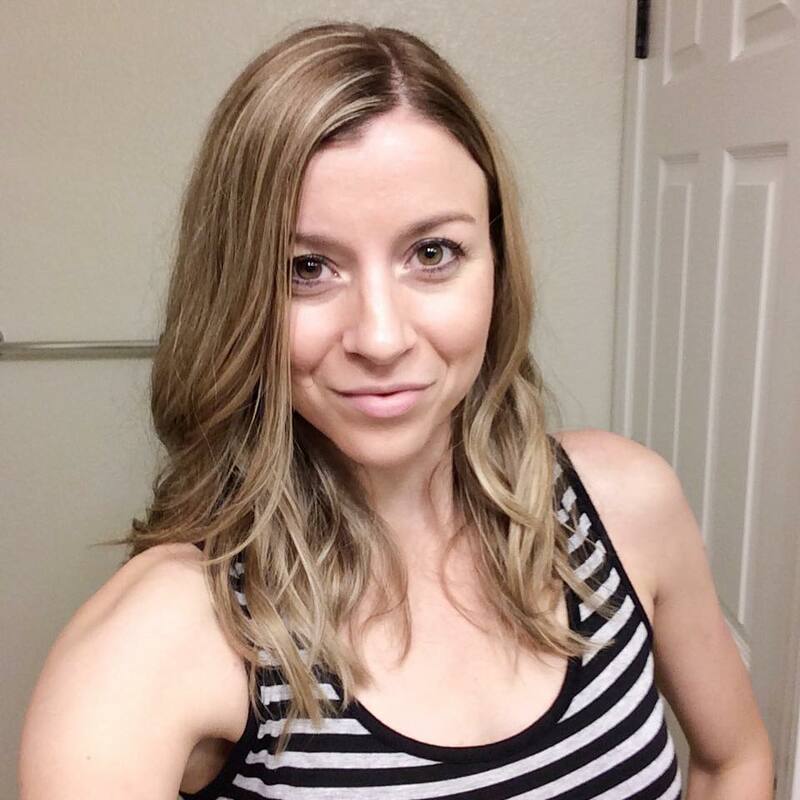 Shannon is the college and lifestyle blogger from Endless May. 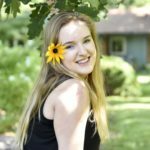 With a focus on helping students navigate college life one step at a time, she believes in kindness and optimism to help guide the way. Some of her favorite things include grey sweaters, photography, lemon water, fall candles and coding. You can also find her on Instagram, Twitter and Pinterest.